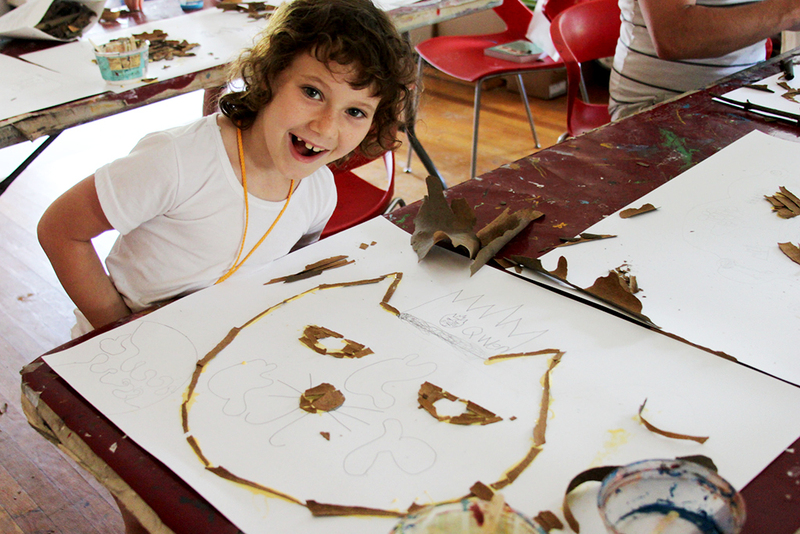 These art camps for kids lead 'em on fantastic creative adventures all summer long! Don't miss out. 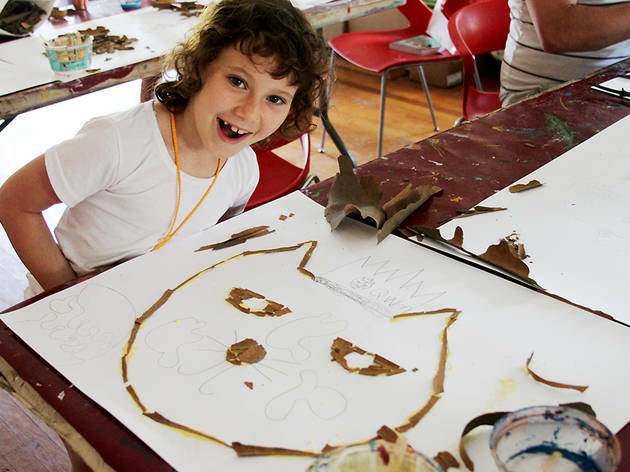 New York's fantastic arts community isn't just for the adults: There are so many fun art camps for kids in NYC to enjoy this summer, and you won't want to miss out. 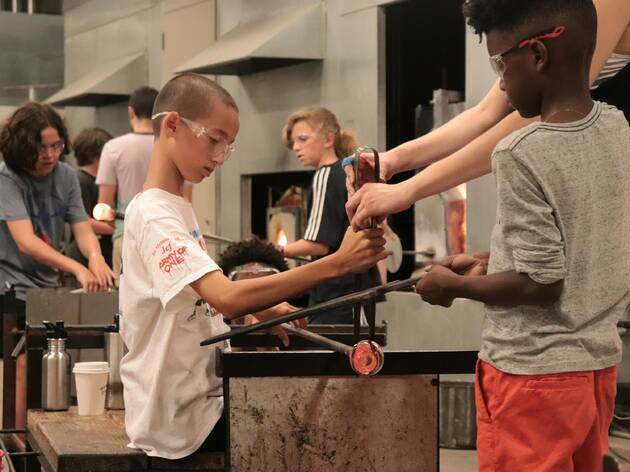 Whether your creative crew wants to dive into collage, photography, ceramics, fiber arts, jewelry-making or another fascinating medium, our city's programming surely delivers—and we've scouted out great art camps for kids of all ages, including youngins and tweens. Need more camp inspiration? 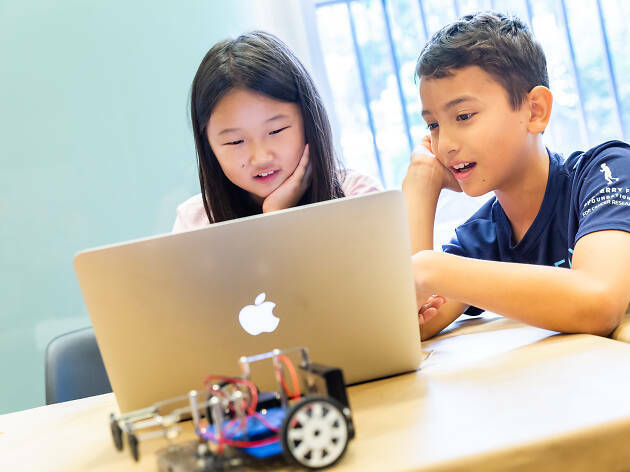 Try taking a look at our list of day camps in NYC, sleepaway camps (for those looking for a little adventure), academic camps or science camps. 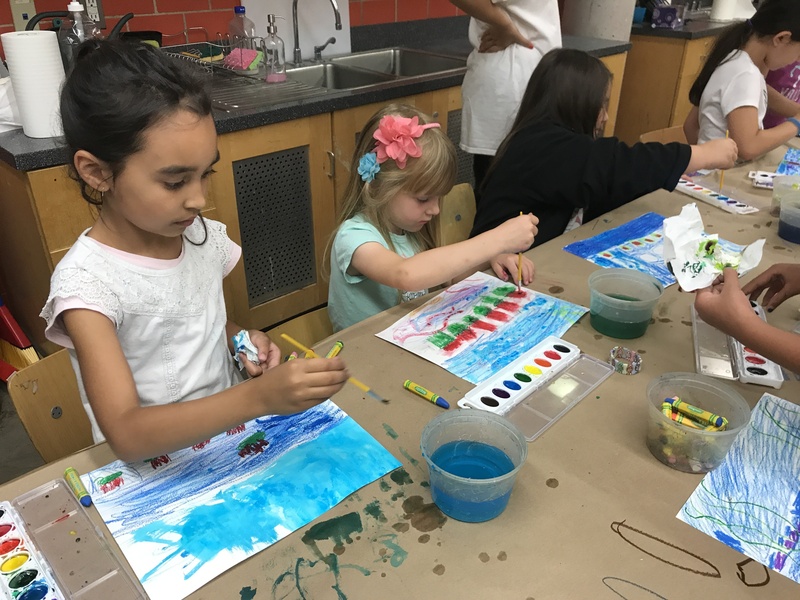 Sign your kids up for an amazing week-long art summer program led by Children's Museum of the Arts' talented Teaching Artists! 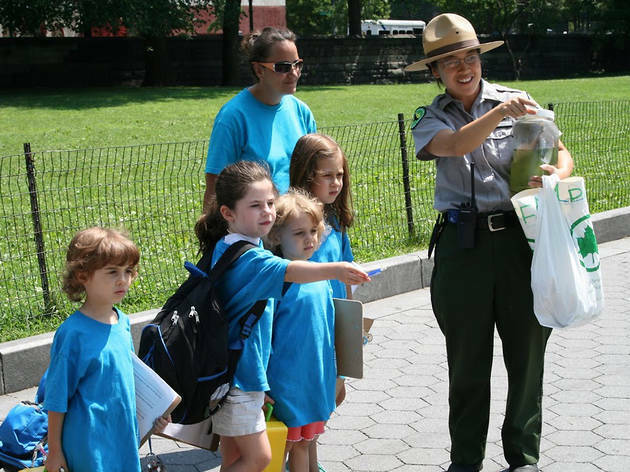 Choose from one of two locations (SoHo and Governors Island) and let your kids dive into cool concentrations like photograpy, painting, film, illustration, printmaking, fashion design and more. Classes also include supervised play from the start and end of the day. Ages 6–15. 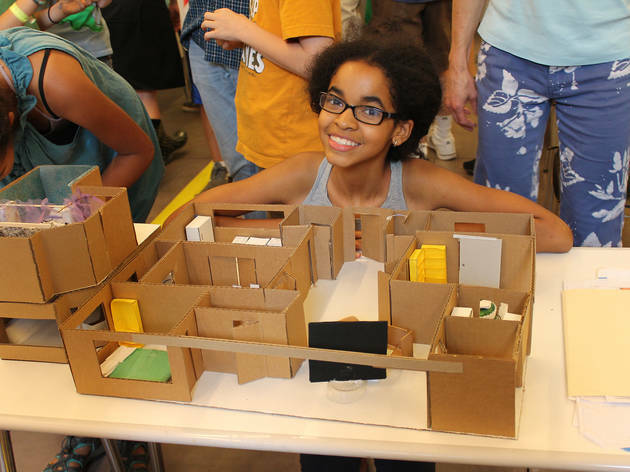 Young New Yorkers who never cease to be amazed by skyscrapers can imagine and build their own models—after they’ve learned how to handle the design challenges of really tall structures. Similar five-day programs exist for treehouses and bridges, and other offerings allow future architects to study digital design using 3-D computer modeling or old-school freehand drawing. 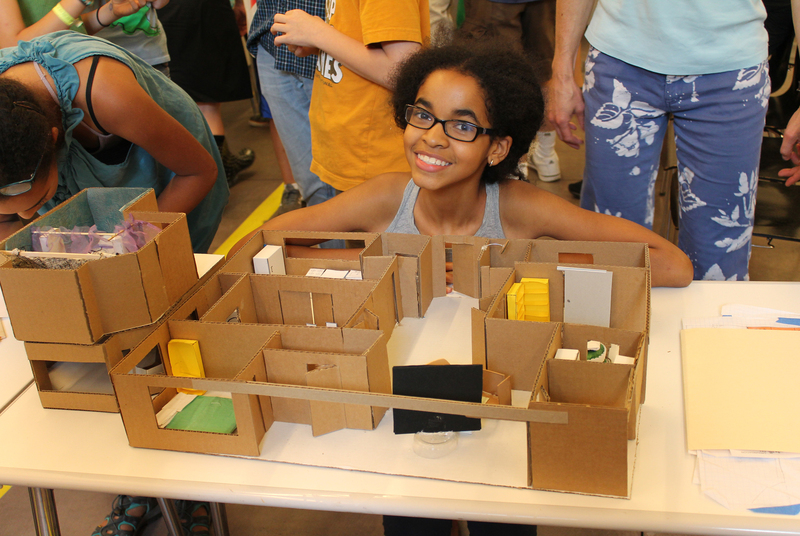 For the latter, campers explore the city to sketch various architectural wonders. In all sessions, participants take home the projects they create. Grades 3–12. Where better to fine-tune your young creative’s skills than at one of the best museums in the country? 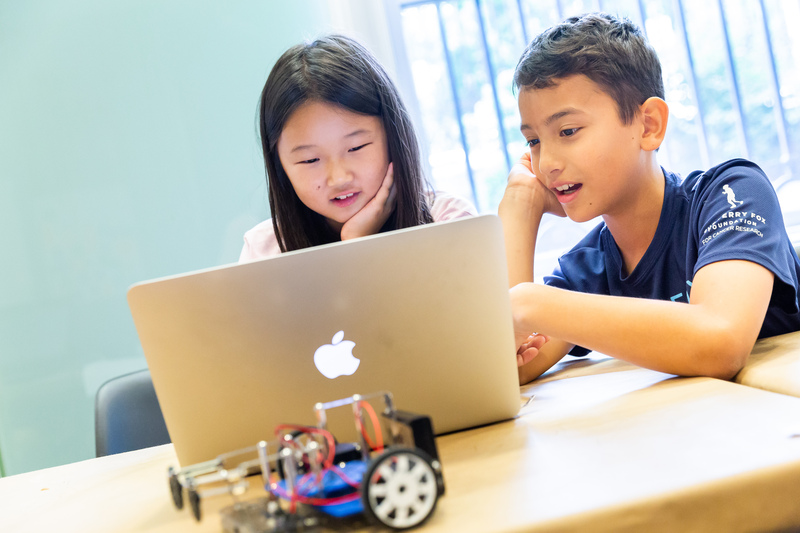 Two educators guide each 25-kid class through a project that teaches design vocabulary and a four-step design process: defining problems, generating ideas, prototyping and testing. Visits to galleries and exhibitions are included, as are fun outdoor activities. At the end of each weeklong session, students display their work in an open exhibition. (Campers must bring their own lunch and snacks.) Ages 6–13. 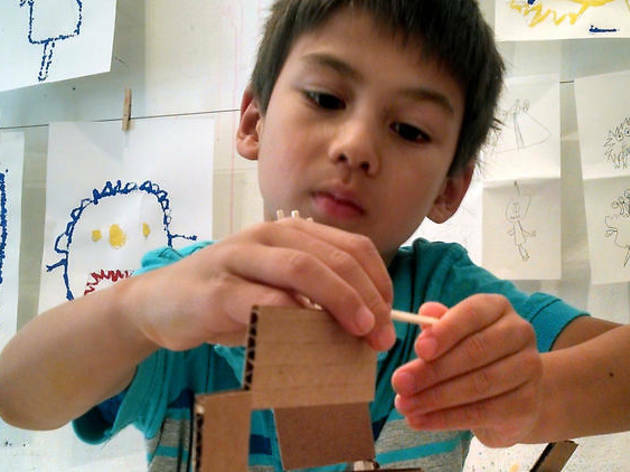 If your child would much rather spend time at the crafts table than playing sports or engaging in outdoor activities, send them to this weeklong arts-centric session. Future Frida Kahlos can discover different techniques and styles of art by studying the methods and works of famous artists who have come before them, such as Mark Rothko, Henri Matisse, Pablo Picasso and Jackson Pollock. 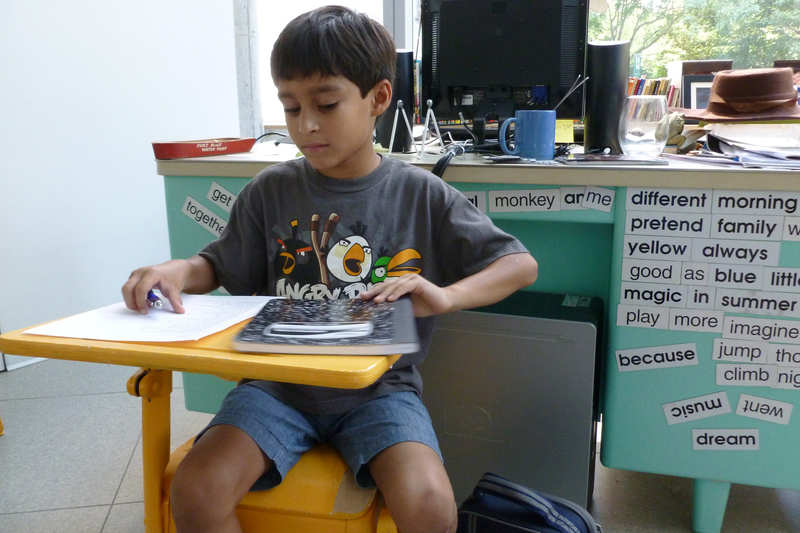 Then, they create their own pieces using a variety of media. Ages 5–9. 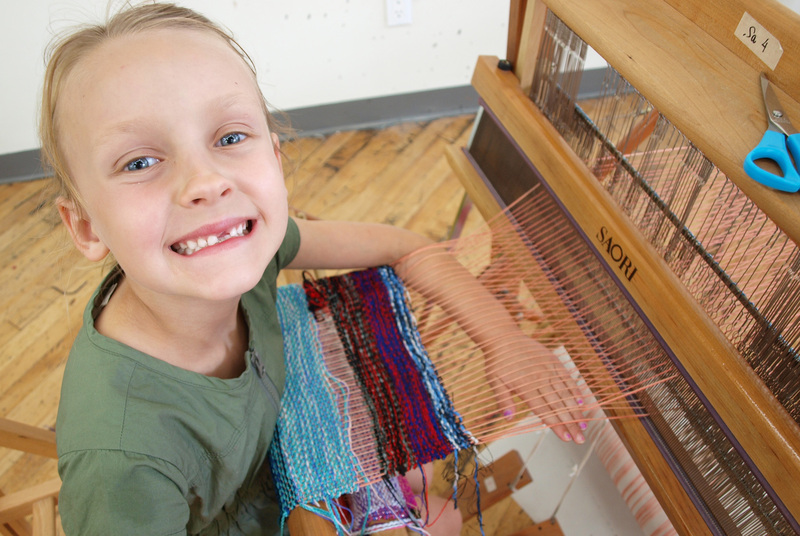 Students choose between two concentrations: weaving, in which kids learn to use a loom and read patterns; and surface design, which allows them to experiment with a variety of fiber and textile arts like printing, dyeing, sewing, drawing, and felting. 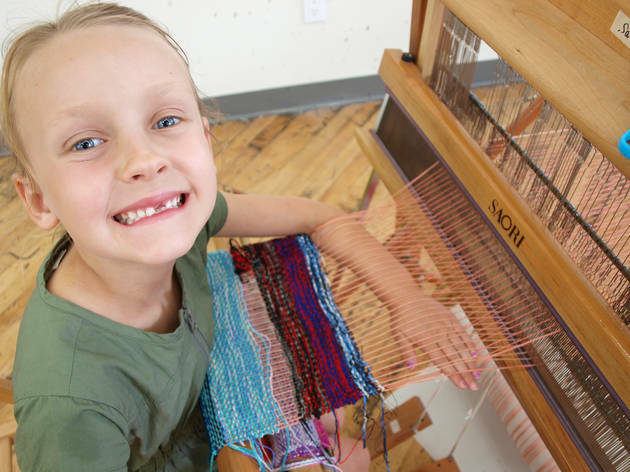 Most days are spent at the studio working on projects; Wednesdays are devoted to a textile-related field trip, and Friday afternoons feature an Open House where campers can display their projects for family and friends. Completed projects may include bags, toys, fabrics, and more. •505 Carroll St between Third and Fourth Aves, Park Slope, Brooklyn. Camp runs July 7–Aug 15, Mon–Fri 9am–5pm. Supervised playtime 8–9am and 5–6pm available for $15 per day. One-week session $475. 10% discount available for additional siblings. Ages 5 to 12. •26 W 8th St between Fifth and Sixth Aves. Camp runs July 7–Aug 15, Mon–Fri 9am–5pm. Supervised playtime 8–9am and 5–6pm available for $15 per day. One-week session $475 with 10% discount for each additional sibling. Ages 5 to 11. No need for markers or crayons here: UrbanGlass offers a unique take on art projects for little creators looking to experiment with glass. 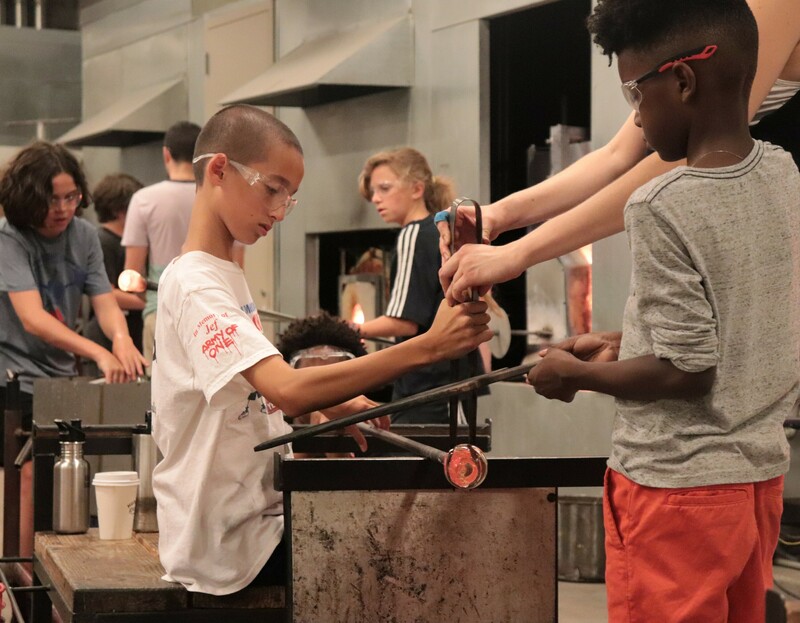 During the weeklong summer courses, teachers carefully guide campers as they learn about glassblowing and how to make neon signs. After this experience, perhaps a successful Etsy shop will be in your child’s future! Ages 11–18. The WriCampia program in the Poconos is perfect for those craving to pen the next great American novel. Buses transport campers from Manhattan and Westchester for a 12-day escape filled with intimate writing workshops and creative electives. 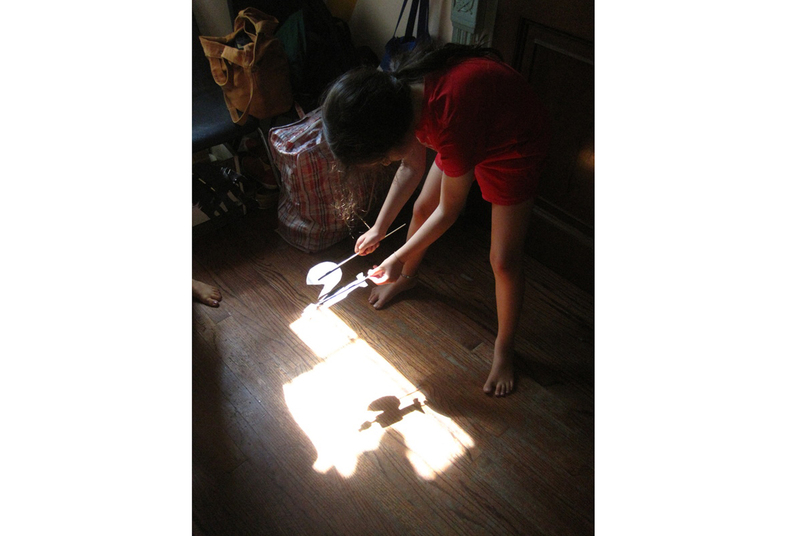 Published authors and playwrights help kids learn the secrets to memoir writing, poetry and what makes a great novel, while campers also enjoy arts activities such as photography, ceramics, theater, zine-making and filmmaking. In the evening, everyone gathers around the campfire to swap stories or test their team-building skills in a scavenger hunt or “escape the room” challenge. Ages 7–18. Children who consider art their favorite subject will love this bright, colorful Brooklyn studio’s offerings. Campers spend their summer days creating masterpieces worthy of special display in their homes that go beyond basic projects. 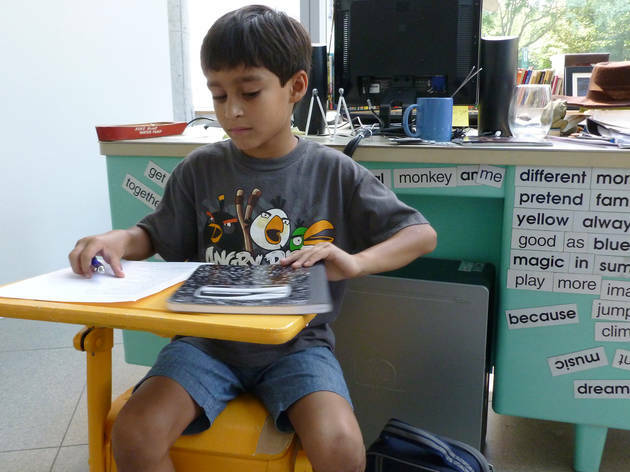 Each week has a different theme, including printmaking, collage, textile and sculptures. After working hard in the studio, they’ll cut loose at the nearby park to run through the sprinklers and put that creativity to use in the form of free-time games. Ages 4–10. There are so many incredible art museums and public works to explore around NYC, but who has the time to hit them all? This camp makes it possible, getting kids’ creative juices flowing with daily Art & Play adventures in the city. Each week of the program explores a special theme with outings to match. The groups head back to the studio for lunch after the field trip, then put their fresh ideas into an art project before a full afternoon of games, yoga and dance. Early drop-off and extended day options are available for an additional fee. Ages 5–12. 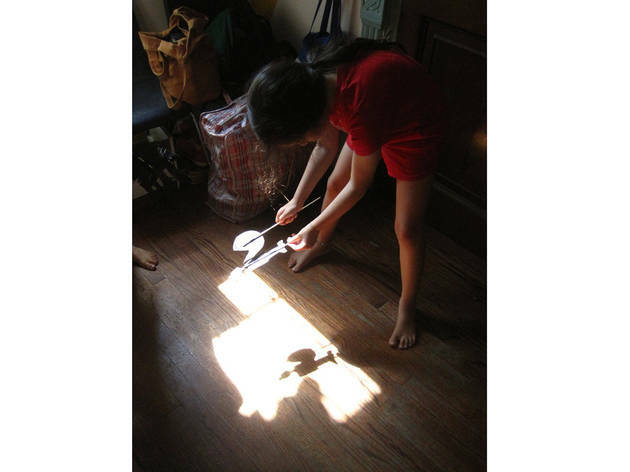 Children spend the day exploring nature and science through hands-on art projects, romping around a playroom stocked with soft mats and gym equipment and frolicking in the outdoor courtyard. 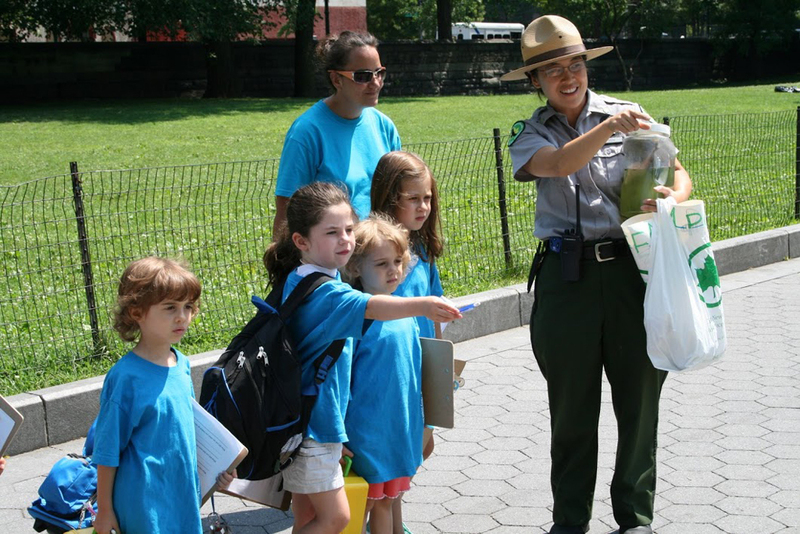 Campers are split up by age, providing appropriate activities for each from dress-up and storytelling for the little ones to science classes and swim lessons for the older children.Other daily adventures may take youngsters to famous NYC attractions. Ages 2–12.